Congratulations to Justine Varga and Paul Yore, who have been selected as Finalist for the invite-only 2017 National Self-Portrait Prize 2017! The $50,000 acquisitive prize will be exhibited at The University of Queensland Art Museum, and the theme for this year’s prize is Look at me looking at you. The title is from the song (I’m) Stranded by The Saints. Recorded in Brisbane in 1976, (I’m) Stranded quickly became an instant Australian cult hit and is now a classic. The Saints orbited around punk rock rather than being fully-fledged members. Their intelligent, bombastic, and pioneering attitude suits a more singular outlier vision rather than being part of any hip gang or fashionable style. Most of the artists in Look at me looking at you are also in this spirit, revelling in aspects of the hand-made, the hand-me-down, the urgent and the everyday. They come from a diverse range of backgrounds and ages, are at different points in their careers, and create a variety of touchpoints, from celebrating the banality of the everyday through to pop music, family relationships, and the nature of identity. The Winner will be announced at the opening of the exhibition, which runs from November 11 to February 18. For the full list of participating artists, click here. 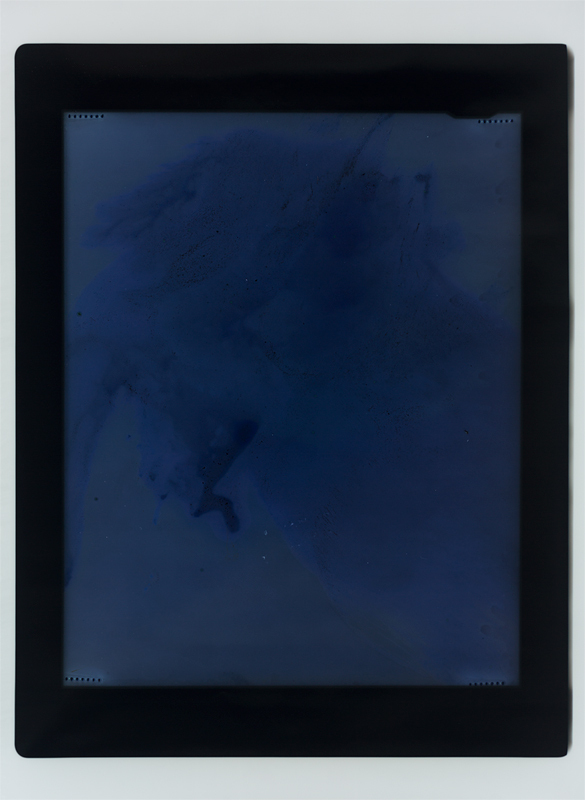 Image: Justine Varga, Lachrymal, 2017, type C photograph, 163.5 x 122 cm, ed. of 5. 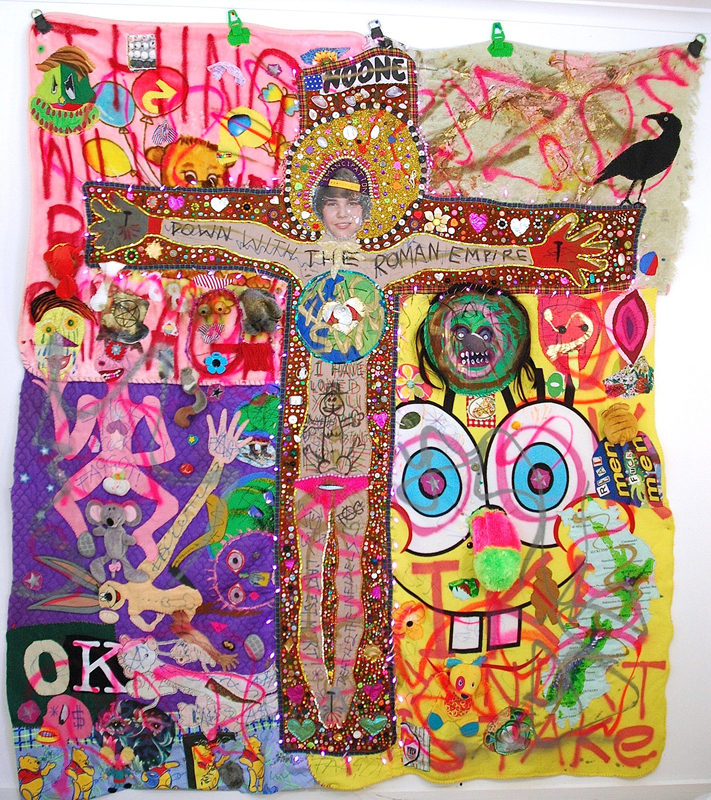 Image: Paul Yore, Sorry, 2017, from Obscene, mixed media textile, beads, sequins, buttons, marker, acrylic, enamel, shells, stuffed toys, and found objects, 201 x 227 cm irreg.